Citrus Dispatch Center is a Service Dispatch Board Program – When a request for service is received, the dispatcher creates a Service Slip. When a technician calls the dispatcher, a service slip is assigned to him/her from the dispatch board. The Service Slip is set to any of a number statuss. The Slip Status manages the request for service from beginning to end. If you are having issues with Windows 10 speed, then you can try stopping some computer services that you may not require all of the time that may be running in the background. 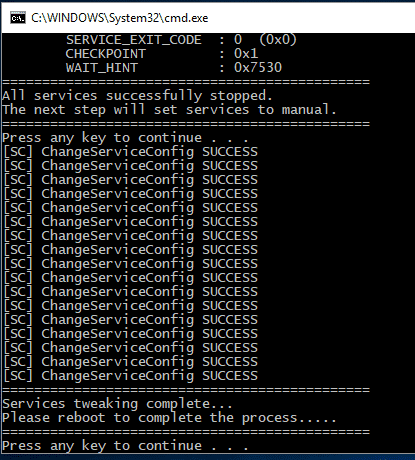 You can then set this services to manual instead of automatic which means that they will not just start when you boot up your machine, but will start when they are needed. Reboot and this should speed up your machine!